This does sound rather wonderful. 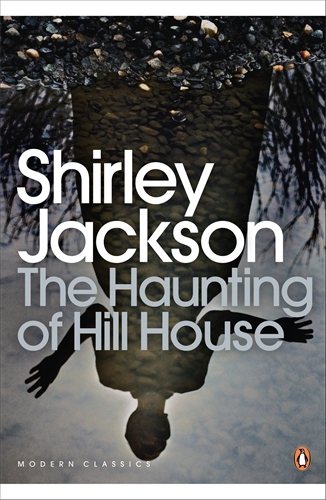 I’ve yet to read anything by Jackson, but We Have Always Lived in the Castle has been on the shelf for quite a while. I really ought to pick it up during the winter months. It’ll be interesting to see what you make of the film. I’ve seen the 1963 version – ages ago now, but I recall it being rather creepy. I’ve never really given horror books a chance since my Goosebumps and Point Horror days, it’s probably time to revisit.